Lovely pictures ! Good luck with the move ! 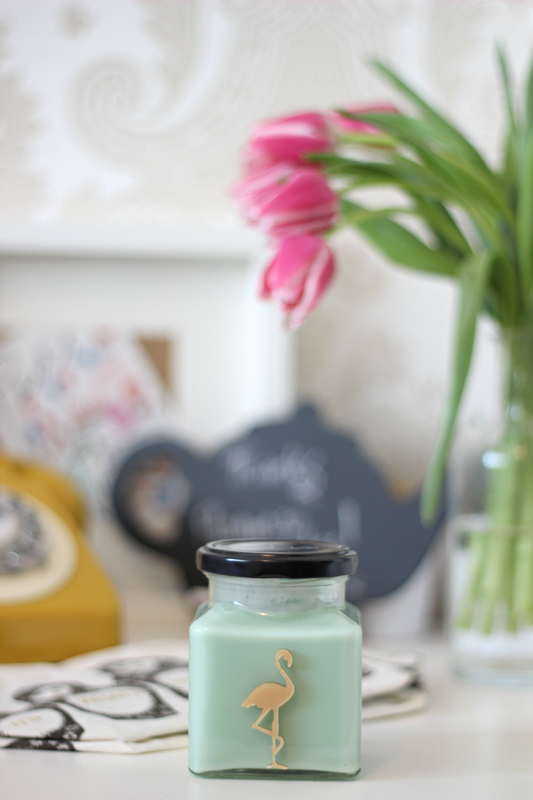 The candle looks like it would smell so good! 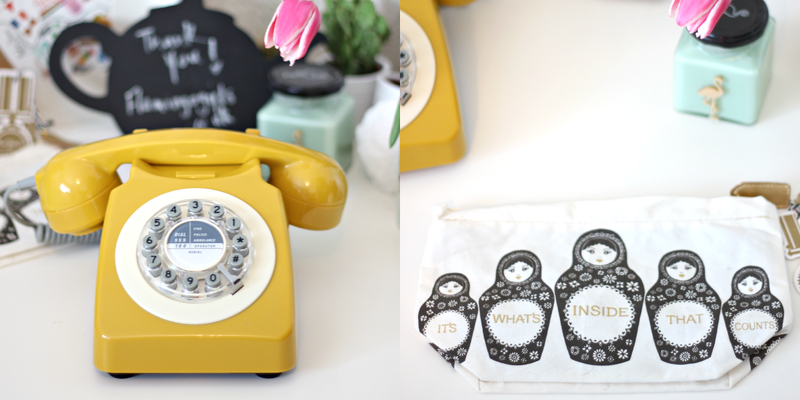 That phone is perfect! 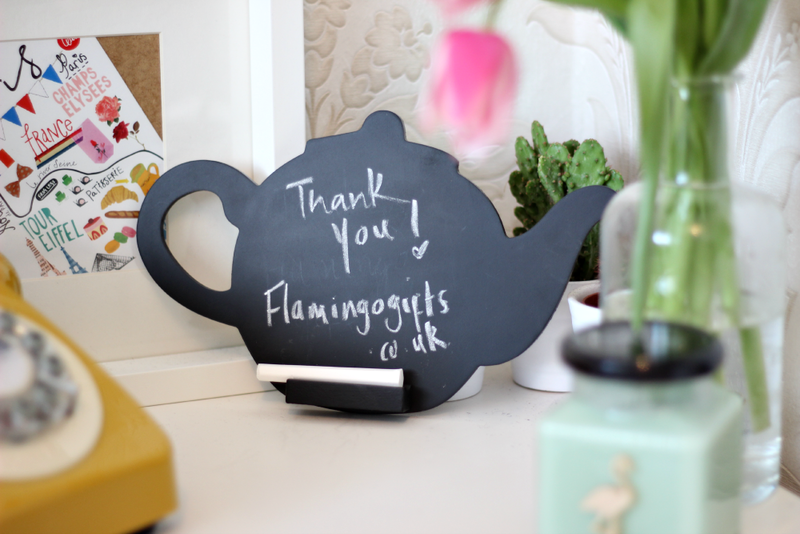 I'm also a big fan of the Flamingo candles - their scents are lovely. These are all so pretty and I really want to pick up some home bits. 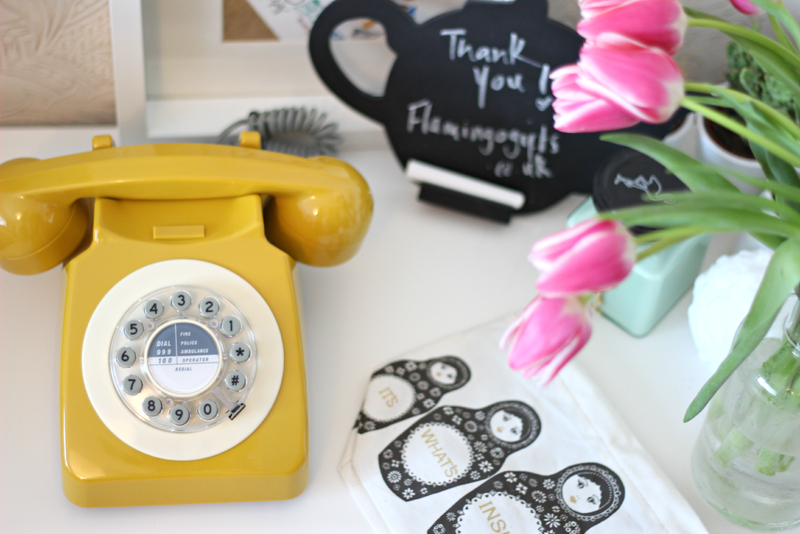 I have an obsession with old fashioned phones and I love that mustard shade. Very cute!